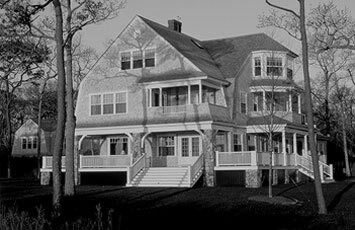 This was the first important house we built on the Island. 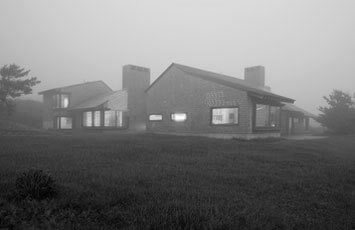 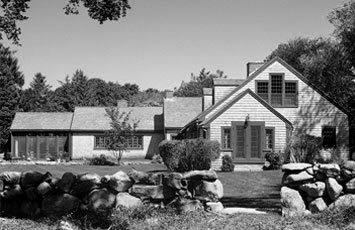 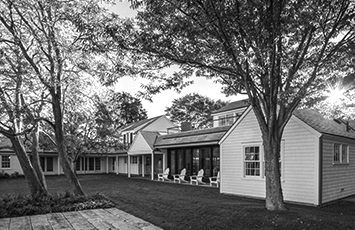 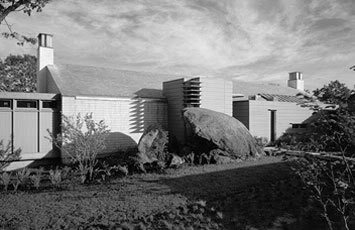 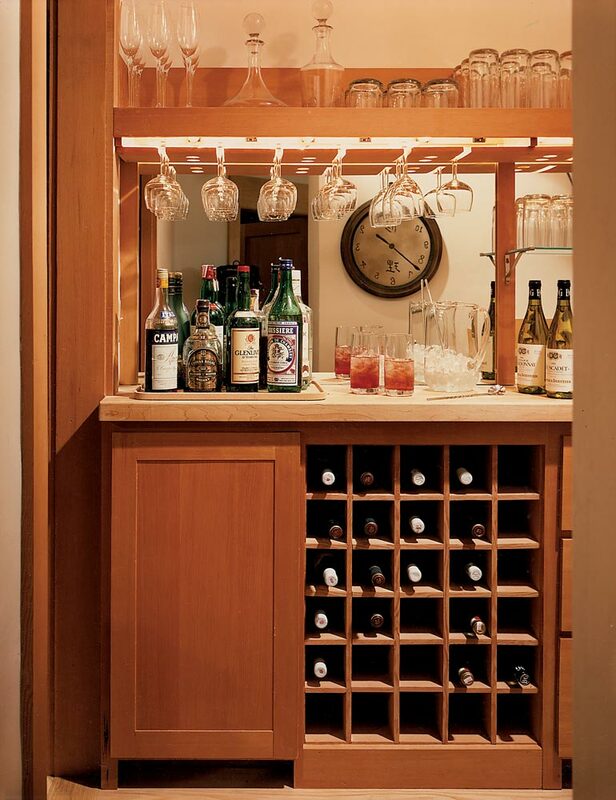 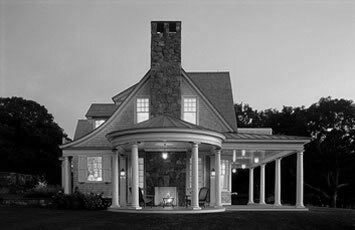 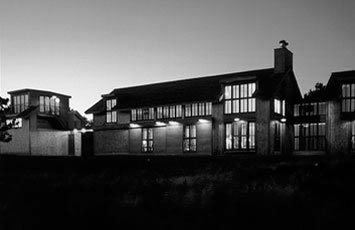 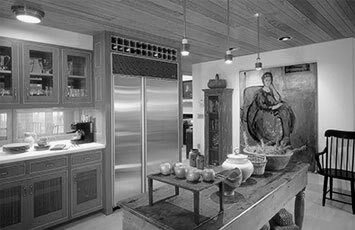 The preeminent architect Ben Thompson left us to work with these instructions: When in doubt about a design detail, “please do not give me a suburban detail.” It is advice we have never forgotten. 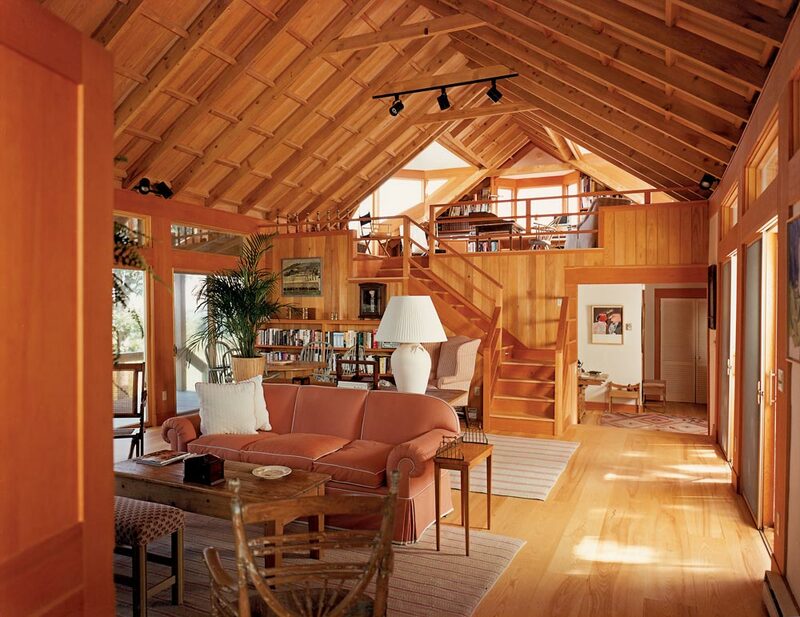 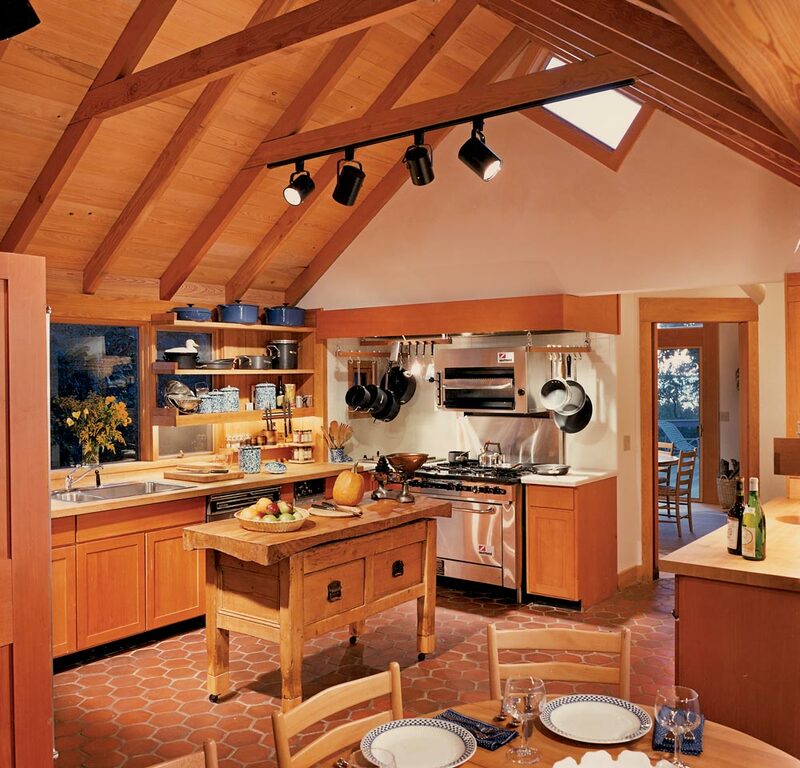 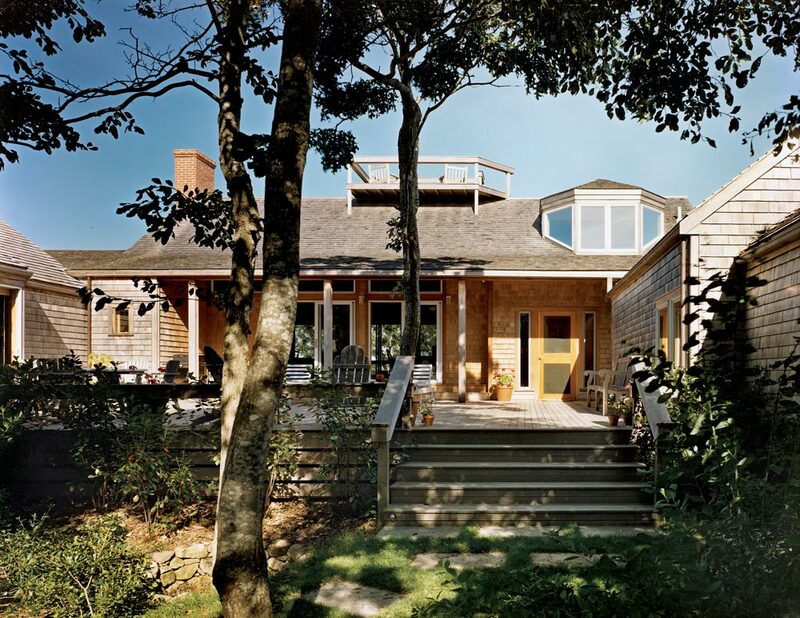 Cedar shingles, cypress decks, ash floors, fir cabinetry and ceilings make a symphony of woods out of this house designed to look like an old fishing shack that had been added onto and renovated. 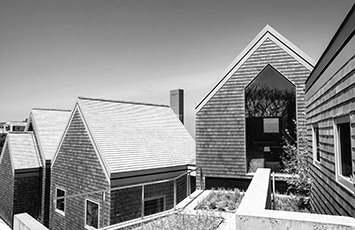 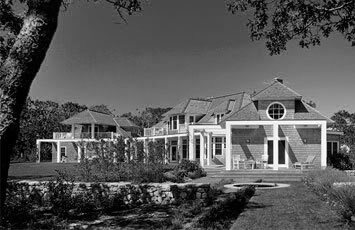 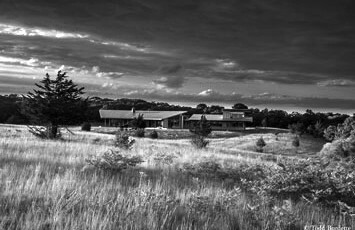 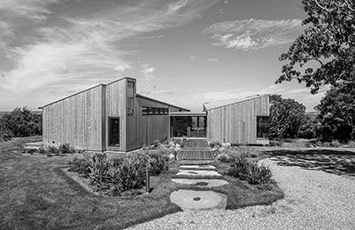 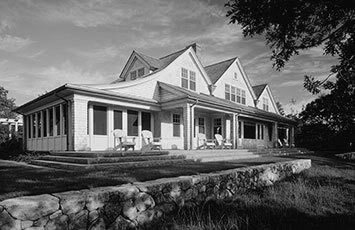 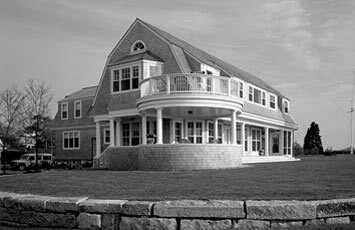 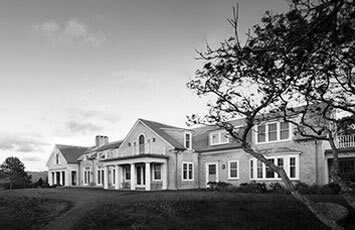 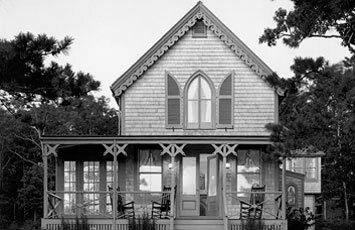 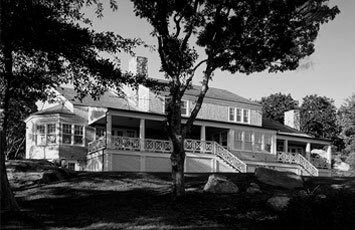 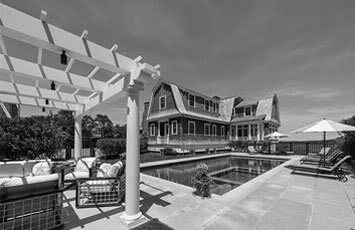 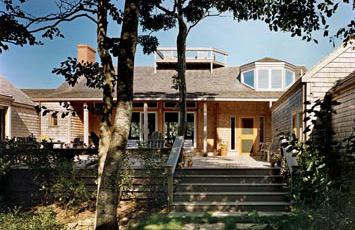 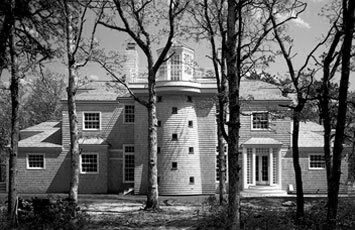 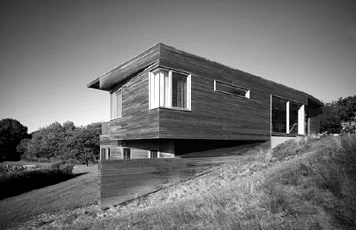 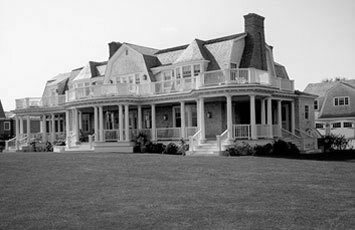 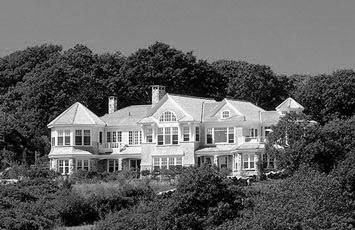 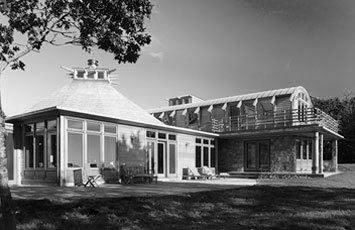 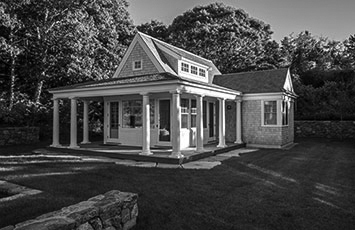 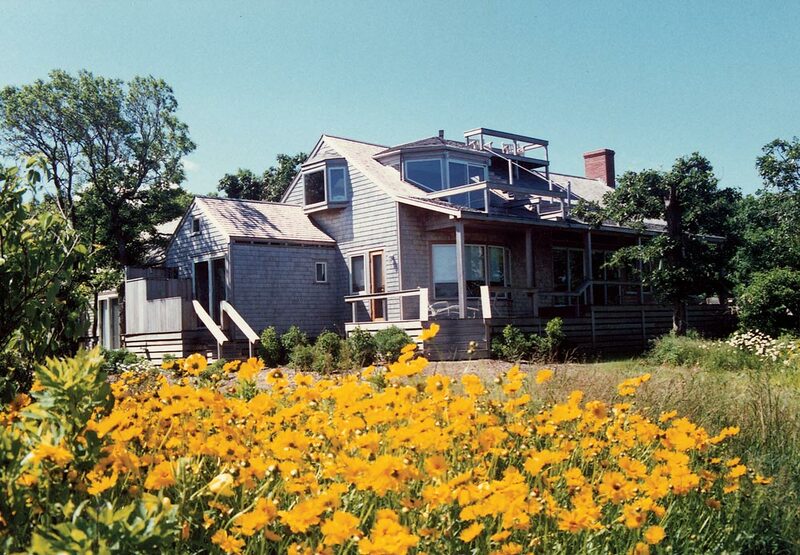 Only a few feet above sea level, the house hides behind a barrier dune, mere steps from Vineyard Sound. 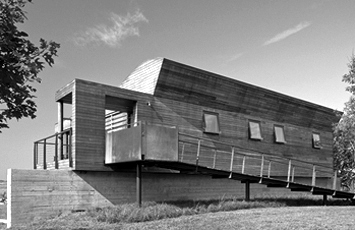 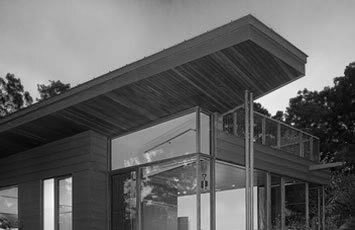 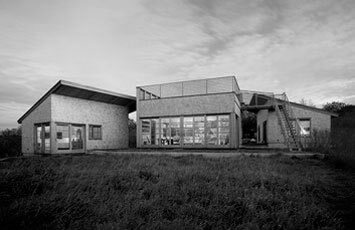 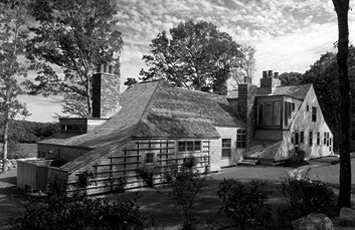 The u-shaped plan creates a sun trap on the land side of the house, a perfect spot for chilly days in the off-season. 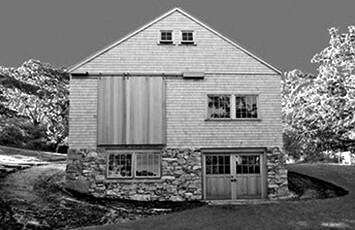 Benjamin Thompson and Associates, Inc.